WhatsApp has committed $1 million to conduct research on the distribution of fake news. 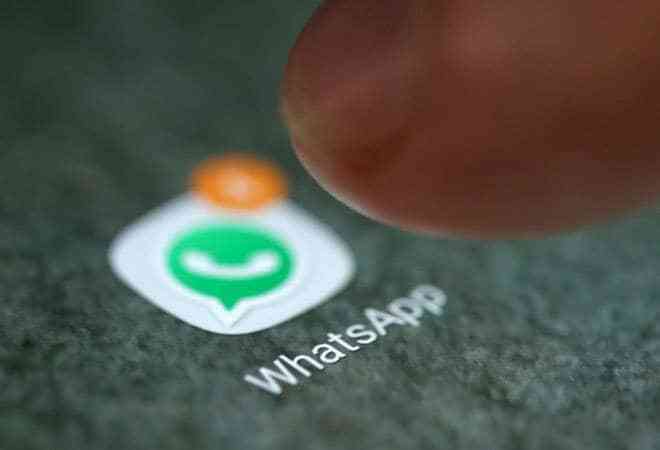 In order to curb the menace of fake news, Facebook-owned WhatsApp said that it has selected 20 research teams from all over the world, including India, as the recipients of the WhatsApp Misinformation and Social Science Research Awards. The research teams would study how the misinformation spreads and what could be done to stop it. WhatsApp has committed $1 million to conduct research on the distribution of fake news. The Facebook-owned company received total of 600 proposals from all over the world and it chose 20 research projects from 11 countries. Each team will get a research grant of $50,000. The goal of the WhatsApp grant is to aid the academics and experts to undertake high quality research in the countries where WhatApp has emerged as the biggest social messaging platform and also the purveyor of fake news. WhatApp has acceded to the fact that the problem of fake news has increased due to the technology driven communication platforms. According to WhatsApp, the menace of fake news can only be tackled by taking it head on and by understanding the human psychology and its impact on the behavior of the civil society. "These studies will examine how do social, cognitive, and information processing variables relate to the content's credibility, and the decision to share that content with others", WhatsApp said. In the last few years, India has witnessed biggest growth in fake news owing to dirt cheap data charges. Government of India has recognized the threat and has asked WhatsApp to take steps to prevent proliferation of fake news. The study will help WhatsApp to fully understand the problem at the local level and will give it a clear understanding into the social and cultural variation in how people use its platform. The recipients of the research grant are from Brazil, India, Indonesia, Israel, Mexico, Netherlands, Nigeria, Singapore, Spain, the UK and US. WhatsApp said it will host them in California this week and talk to them about how it builds its product.